Join us in the Kinplex Kin Social Room for our annual shopping event. There will be tons of gift ideas and goodies from a variety of local area businesses! FREE to attend! Everyone welcome. Contact Angela at (403) 866-9299 or via email to runwayzmedhat@yahoo.ca for more details. Spring is on its way! Stop by and see what a great variety of local area small businesses have to offer. The event is free to attend and everybody is welcome. 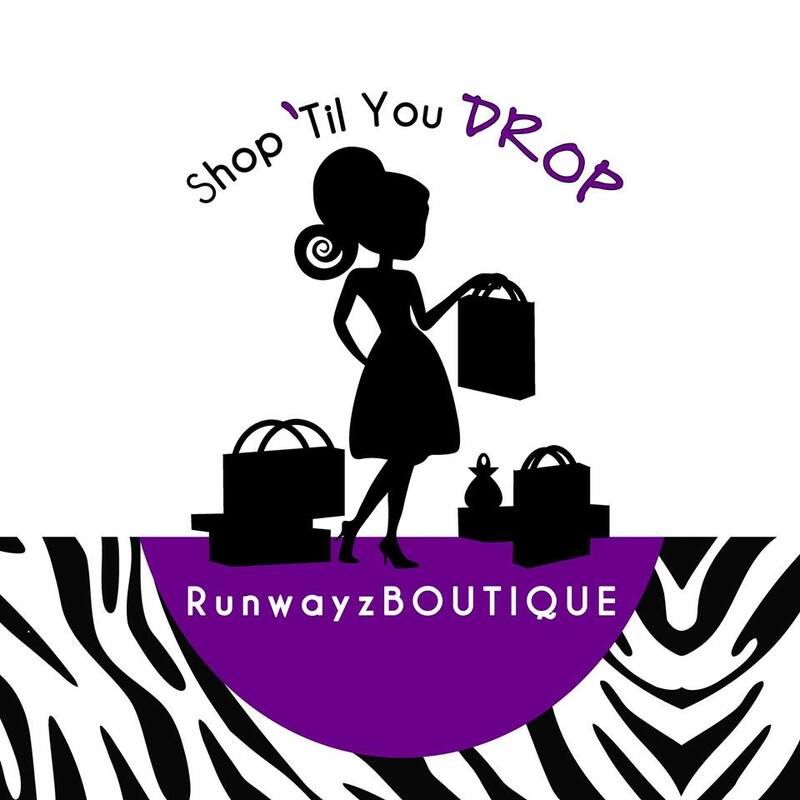 Runwayz will be presenting our great new Spring line for Peekaboo Beans, as well as clearing out any last remaining Fall 2011 pieces. We will be having a silent auction, where the highest bidder wins! Pauline’s Pantry … baking goodies and more! This seems to be the season for tradeshows and expos. Here’s another one to mark down for Saturday, November 6th from 10AM to 5PM at the Cypress Centre Pavilion. At the Home Business Christmas Show & Sale there will be more than 40 home businesses. The show is in support of the Medicine Hat Women’s Shelter Society and the Medicine Hat Food Bank! There is no cost for entry, but donations to one of the charities would be appreciated. The Health & Wellness Shows of Alberta is coming to Medicine Hat for two days only. Saturday, January 23 from 9:00AM – 6:00 PM and Sunday, January 24 from 10:00AM – 5:00 PM at the Medicine Hat Lodge Conference Centre. Answers to your health questions all under one roof. Adult: $7.00 at the door or save $2.00 on advance adult tickets at Sobeys. Seniors & Students: $5.00 at the door (no additional discounts apply). Visit www.AlbertaHealthShows.com or call 1-888-9-RU-WELL (978-9355) for more information.